Bruce Lee Enter T-Shirt. Enter a world of excitement! 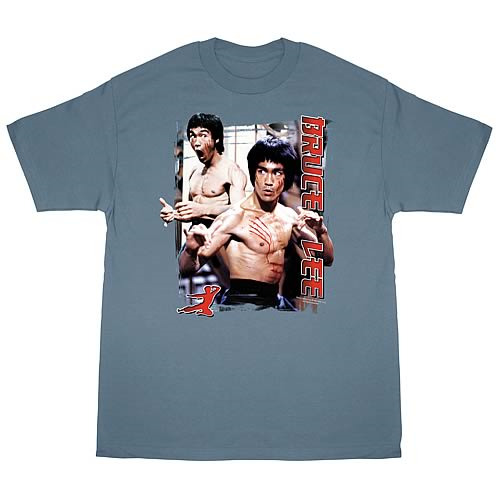 Celebrate the life of famed actor, martial artist, philosopher, director and producer Bruce Lee with this 100% cotton, high-quality, pre-shrunk slate t-shirt. Machine washable. Order yours today!